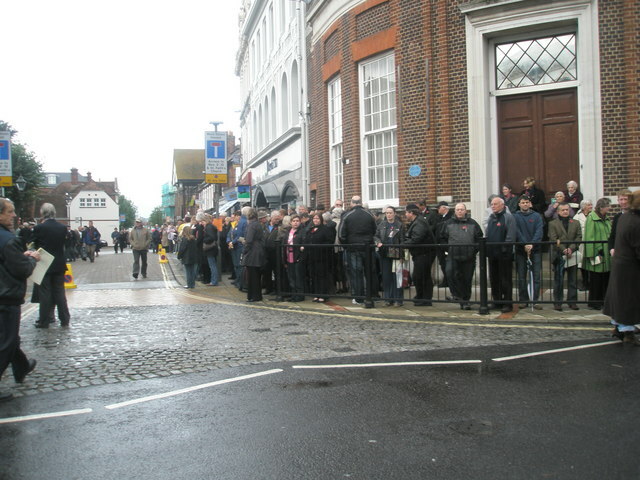 What if I told you that long lines can actually be good for your business? It seems crazy, right? We spend most of our time seeking ways to shorten wait times, however, one researcher at the University of Chicago Booth School of Business found that with certain products and services, a long wait can actually increase the perceived value of a product. Most research on consumer patience and waiting shows that, when offered a choice between a smaller reward soon or a larger reward later, most people choose the smaller, immediate reward. For instance, given the choice between $10 now or $15 in a month, most people choose the smaller payoff, even though it makes less sense financially. It’s called “intertemporal discounting,” or the tendency to value things more in the present and discount their value in the future. Conversely, Ayelet Fishbach, professor of behavioral science and marketing at the Booth School suggests in her study that it’s sometimes better to make people wait for a product if you want the public to perceive that item as valuable. She uses Apple as her example – a company that’s developed a high price point and a huge hype around their products, which makes people believe they’re worth more than similar, lower-cost products. 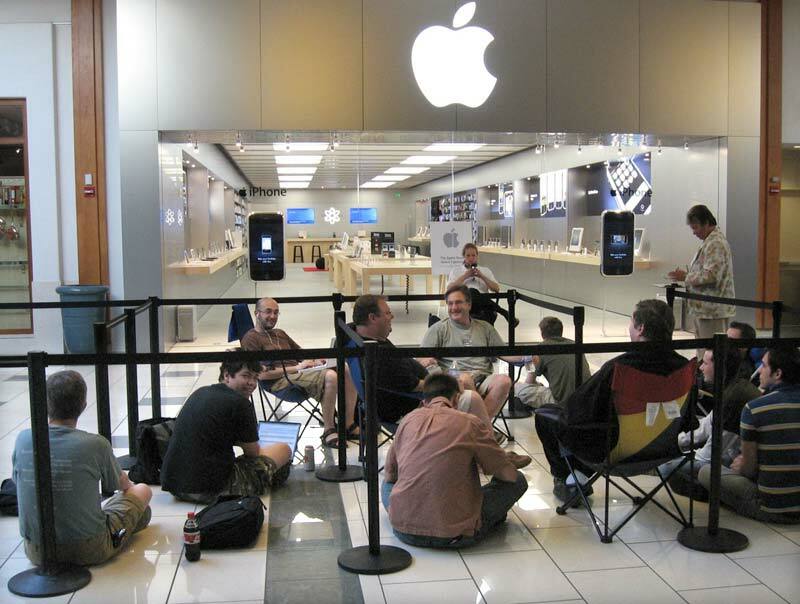 When consumers see other people camped out, waiting sometimes days for a new Apple product, they might conclude that the product is of a high value because others are willing to wait so long for it. It’s the waiting that makes the product more valuable. Fishbach also highlights the positive social impact of all this in that it makes people more patient in a culture that attaches very little value to patience. Because we live in a society that largely seeks to give and receive instant gratification, businesses are constantly looking for ways to put their products and services out faster. But this research from the Booth School shows that it might be smarter to make people wait a while. Not only can it alter the overall consumerist mindset, but it might also enhance the perceived value of the product or service offered. This theory, of course, is dependant on your industry and the product(s) you offer. Is it a service or a commodity? Is it something the public views as valuable? These are all questions worth asking and examining. If nothing else, it’s food for thought. if you’re interested in reading Fishbach’s study in its entirety, you can see the full article here.